The Trail of Lights, Austin’s winter wonderland at Zilker Park, is set to open to the public on Monday, Dec. 10, and this year the event will feature a new music program, “Live at the Trail,” featuring several favorite Austin artists. 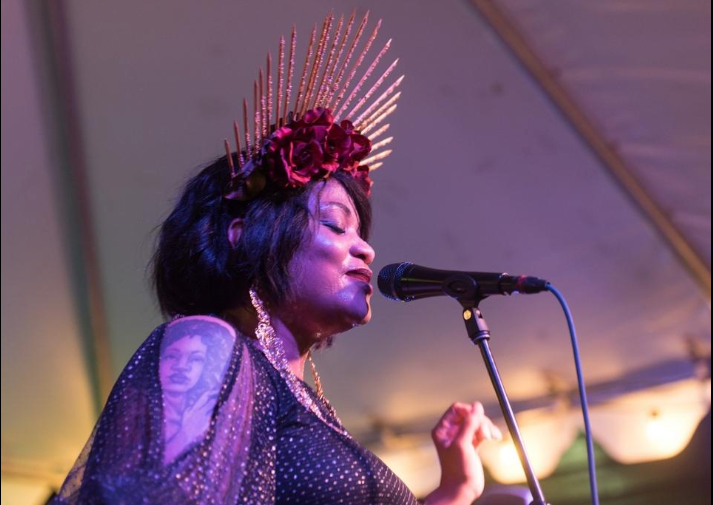 Latin funk powerhouse Brownout, will play the Trail of Lights preview party fundraiser on Dec. 8 and Austin’s Queen of Soul, Tameca Jones, will headline on the night of the free grand opening. Soul dynamos Tomar & The FCs, blues standouts the Peterson Brothers Band, soulful rockers Los Coast and jazz heavy Ephraim Owens are among the other artists who will perform before the event closes on Dec. 23. In addition to the headliners, a variety of community acts and young artists will perform. The full roster of artists playing the trail is available here.